The completed Grotto underwent renovation in September, 2013 after heavy rain and mud slide caused damage. Click on the image of the new Grotto above to follow the story of the Grotto Project from start to finish. We are very excited to have reached the final stage of our Grotto Project. 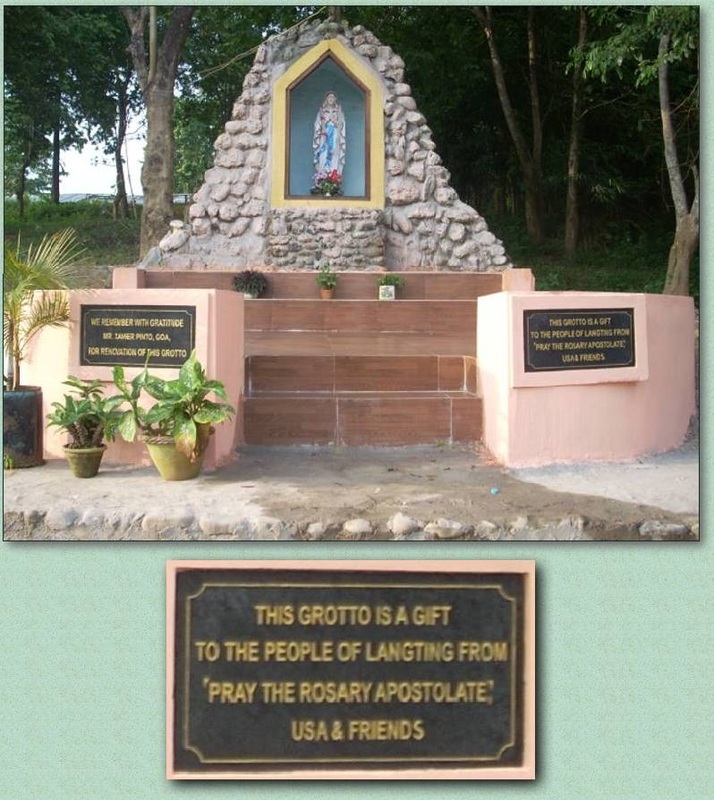 a grotto for Our Blessed Mother in Assam, India. 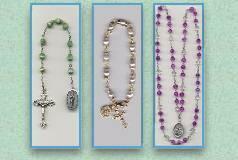 postage donations over $1.00 for our free rosaries. North Cachar Hills district of Assam state. in this ethnic conflict ridden land. iron rod and other material. over the candle stand a platform of 5 ft.
the statute of Our Lady. Above it will be arched roof. will be cemented in a circular shape. Christmas Greeting Cards Sales $127.00 Kevin TOP SALESMAN! Bertram S. $20.00 - God bless you! Catherine C. $200.00 Many, many thanks! May God bless you! 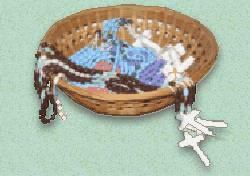 February Apostolate Votive Candle sales $40.00 Thank you Kevin!